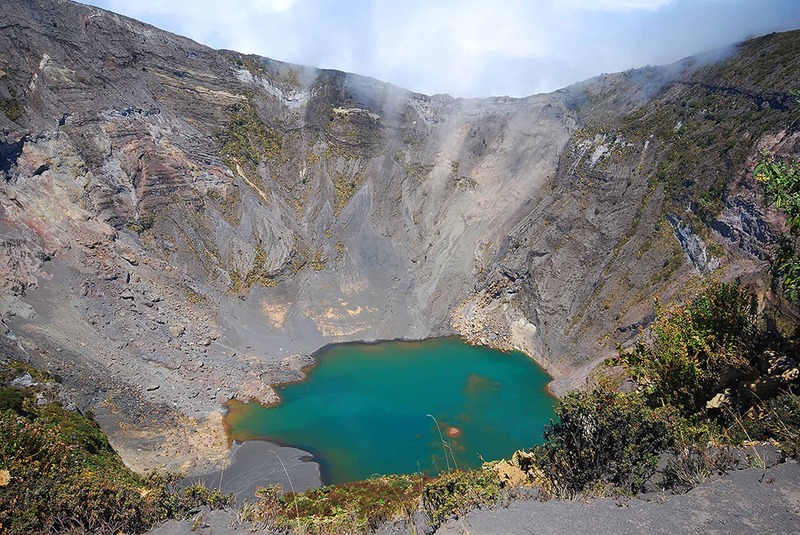 In March 1963, Irazú Volcano began a period of eruptions that would last two years. The below video, via the Volcanological and Seismological Observatory of Costa Rica (OVSICORI), is a reminder of how life in Costa Rica was affected by the volcanic activity. The first scenes show United States President John F. Kennedy’s historic visit to Costa Rica — which coincided with ash beginning to fall in the Central Valley. The whole video is well worth a watch, if only for the dramatic musical score that accompanies black-and-white footage of the eruptions.